Looks like it's Spring Sale Season! Olive Austin is offering 20% off everything with code YAY420. The only Ace & Jig they have online right now is the Ace & Jig Park Dress in Crown, but they have loads of other lovely offerings. See below for my picks! 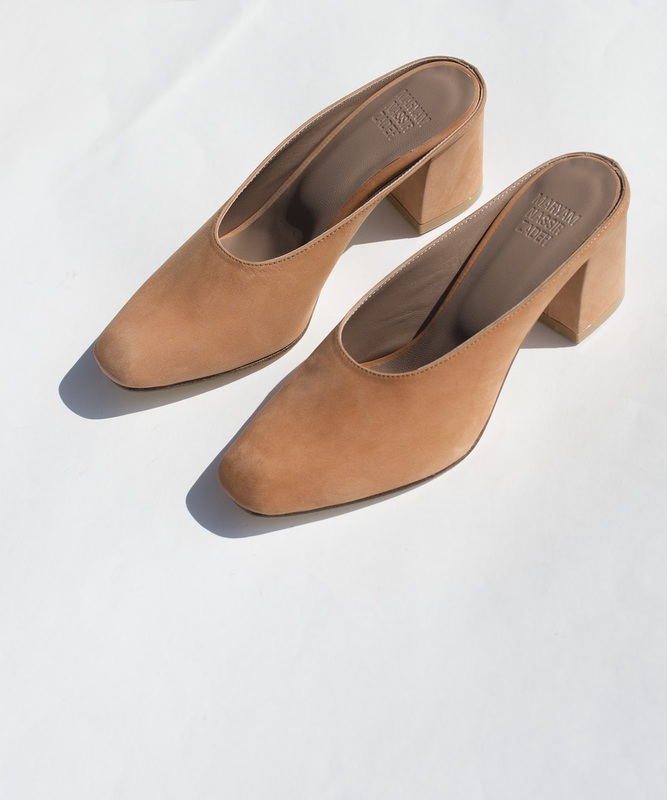 Dieppa Restrepo makes my go-to shoes (seriously, I own over a dozen pairs, and I'm not mad about it! ), but they're becoming harder and harder to find in stores. 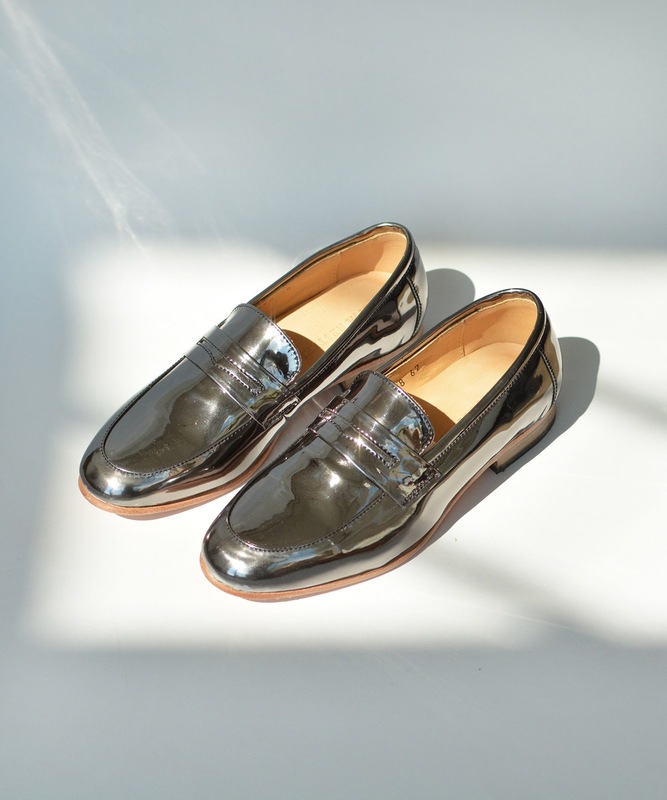 If the Mirror Penny Loafers above came in my size, they would be on their way to me right now. They're on sale, too! I love opals and am a huge fan of what WWAKE does with them – I wear my WWAKE pieces daily! 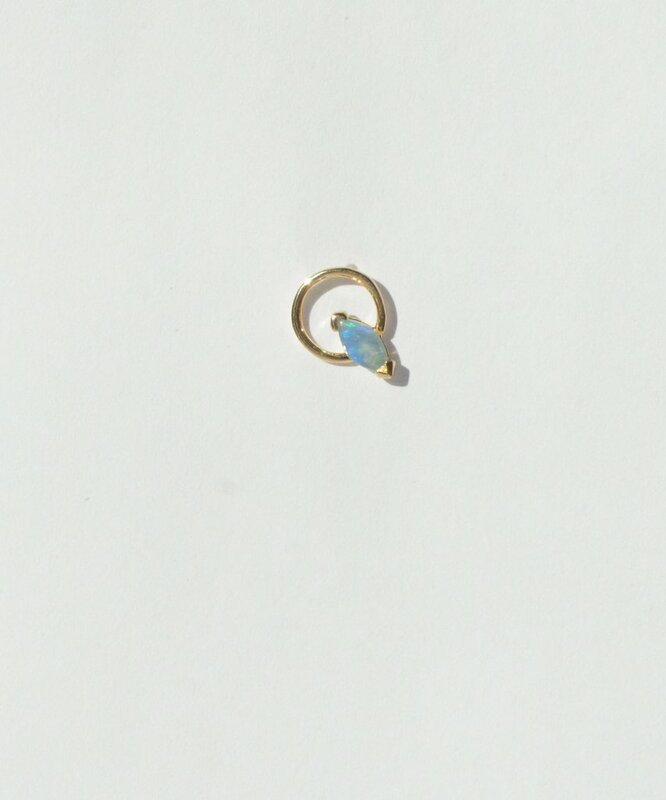 I'm also really into the hoop stud look that I've been seeing around, and these WWAKE Small Marquise Opal Circle Earring are a lovely combo.